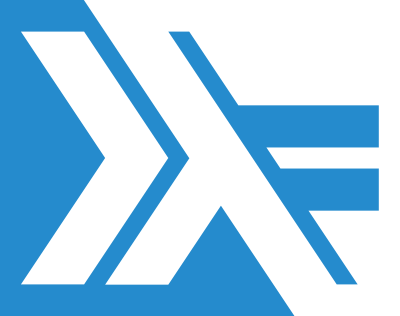 The Zürich Friends of Haskell is a club founded to foster the worldwide knowledge of functional programming, and Haskell in particular. We organise meetups and events in the Zürich area. The HaskellerZ meetup group has been around since 2011. After organising many meetups and events, in particular ZuriHac, which attracts people from all over the world, there was a need to formalise our group a bit more. In the short term, this allows us to work together better with sponsors for ZuriHac. In the long term, however, we would like to guarantee the long-time success of a Zurich-based Haskell interest group, not dependent on one or two key volunteers. The rules are set up so that we encourage non-monetary contributions (e.g. giving a talk). Of course, membership is optional and not required to attend any of our events. paying a membership fee of 50 CHF (students 25 CHF). Caches come in all sorts of shapes and sizes. They appear in lots of layers, from low-level backend services, to fetched assets in the frontend, and anywhere in between. Especially in larger organizations, they are often extremely application-specific, which results in programmers throwing something together in a bunch of places. In this talk, I'll talk about in-memory caching in Haskell. We will focus on the psqueues library, and we will talk about some of the interesting algorithms powering it. Then, we'll see how we can use this data structure to build a number of custom caches, from simple ones we can use in pure code to fast concurrent ones. There should be something in this talk for everyone, both beginners and people who have a bit more experience with Haskell. 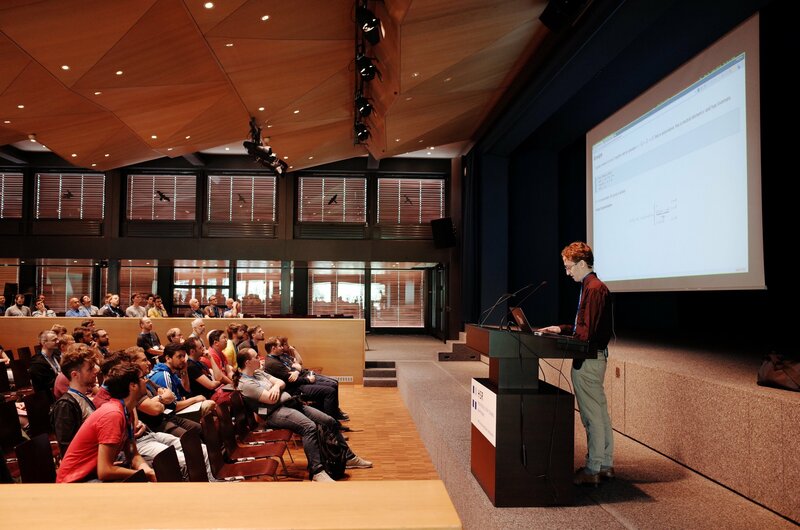 Our main yearly event is the organisation of ZuriHac, a yearly Haskell Hackathon that attracts over 300 attendees. It is probably one of the oldest and definitely the largest Haskell Hackathon currently in existence. The first ZuriHac was organised in 2010 at the Zürich Google office by Johan Tibell and Christophe Poucet. Currently, we are organising it at the Hochschule für Technik Rapperswil with the help of many Zürich Friends of Haskell members and volunteers. We try to record all of our meetups and keynotes so Friends of Haskell who are not in the Zürich area can enjoy the content as well. This playlist contains all our Haskell-related videos. We have also collected the slides of the presentations in this repository. Unfortunately, the collection is currently incomplete.